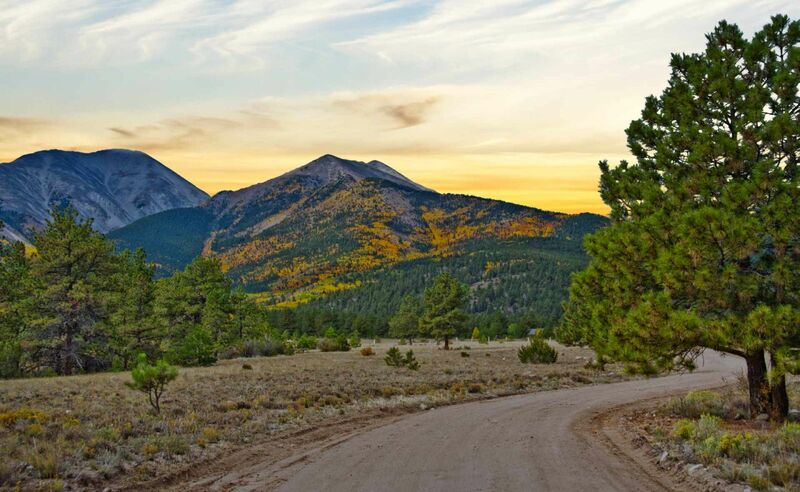 Agreement Signed for Trout Creek Project Go-Ahead – Sangre de Cristo Electric Association, Inc.
Sangre de Cristo Electric Association, Inc., has announced that a 36-year site license agreement is in place to proceed with construction of the Trout Creek Solar array project. The array will be located on the Colorado Department of Corrections property south of Buena Vista. Because the array will be located on CDOC property at the Buena Vista Correctional Facility, access to and use of the site must comply with security and other considerations of CDOC. The site license is the partnering agreement between SDCEA and CDOC. It allows for the construction and operation of the array and has been under negotiation for the past 13 months. The terms of SDCEA’s community solar garden program have not yet been determined and will be announced as the project proceeds. “SDCEA is appreciative of CDOC’s willingness to host the Trout Creek Solar facility and the cooperative efforts to attain the site license,” Erickson said. The array will generate about 5,752 megawatt-hours of energy, or enough electricity to supply about 685 typical SDCEA member homes. Trout Creek Solar will generate approximately 4.7 percent of SDCEA’s annual energy usage. Additionally, 310 SDCEA consumers have net meters — meters that measure the generation of power through individual solar, wind or hydro sources, such as that found from roof-top solar panels or wind turbines at a home or business. Adding consumer net meter output to Trout Creek Solar’s estimated production means more than 7 percent of SDCEA’s power will be from locally-produced, renewable energy. Tri State Generation and Transmission, SDCEA’s wholesale power provider, obtains about 30 percent of its energy mix from renewable sources including solar, hydro and wind sources. Combined with the percentages above, SDCEA will approach 40 percent of its power supply provided by renewable sources when Trout Creek Solar comes on line at the beginning of 2019. SDCEA chose a sun tracking system to maximize the output of the array given that it is located in a mountain valley. Trout Creek Solar will only generate power when the sun is shining, notable for any solar power source. An international wind and solar energy company, Juwi, Inc., was commissioned by SDCEA to build the solar facility. SDCEA will purchase all the power generated from the solar facility to supply to its consumers. Juwi representatives will complete site studies and begin construction of the 2 MW solar generator over the next two months. A portion of the output from Trout Creek Solar is planned to be available for purchase by consumers as shares or subscriptions to be applied toward their electric bills. The terms of SDCEA’s solar garden program have not yet been determined and will be announced as the project proceeds. The financial merit of the project and support for sourcing locally-generated solar power to add to SDCEA’s energy mix, as well as the size, cost and output of the solar facility, were considered in formulating SDCEA’s business plan. Extensive negotiations were held to determine the size and configuration of the solar facility, as those parameters are governed by the agreement SDCEA has with Tri-State Generation and Transmission Association, Inc. to purchase wholesale power. Engineering studies evaluated the potential impacts the solar facility would have on SDCEA’s electric delivery system and determined operational requirements that would allow for integration of the solar facility without negatively affecting the reliability of SDCEA’s grid. A developer for the solar project was sought. After several months of seeking and reviewing proposals, international firm Juwi, Inc., was chosen in a competitive process.